Greetings Loyal Airmen, as you are reading these words, the Air Chief and partner Rob Davis, are once again in Chicago setting up the Airship 27 Productions tables at the Windy City Pulp & Paper Con. This is one of the finest conventions put on today and we always have such a great time there visiting with old friends, and meeting new ones. Hopefully many of your Loyal Airmen will be on hand to join us as well. Last Friday night, Valerie and the Air Chief had the sheer delight of seeing Jay Leno at the Lincoln Center here in Fort Collins. 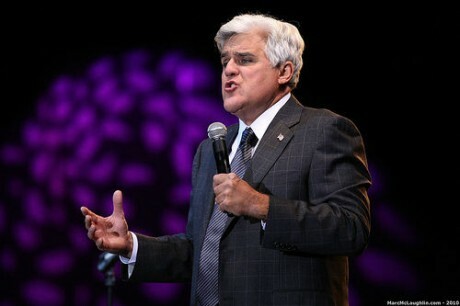 For an hour and a half he kept us and the rest of the packed house laughing uproariously. The King of Comedy easily showed why he is still the Master, and all the current hosts of late night shows are such pale imitations. He skewered Obama and Trump and the Clintons equally, took terrific punches at Political Correctness and pretty much left us all going home much happier than when we first entered the theater. Laughter is the best medicine and it is truly sad with what we are left with on today’s shows. Long Live the King!! 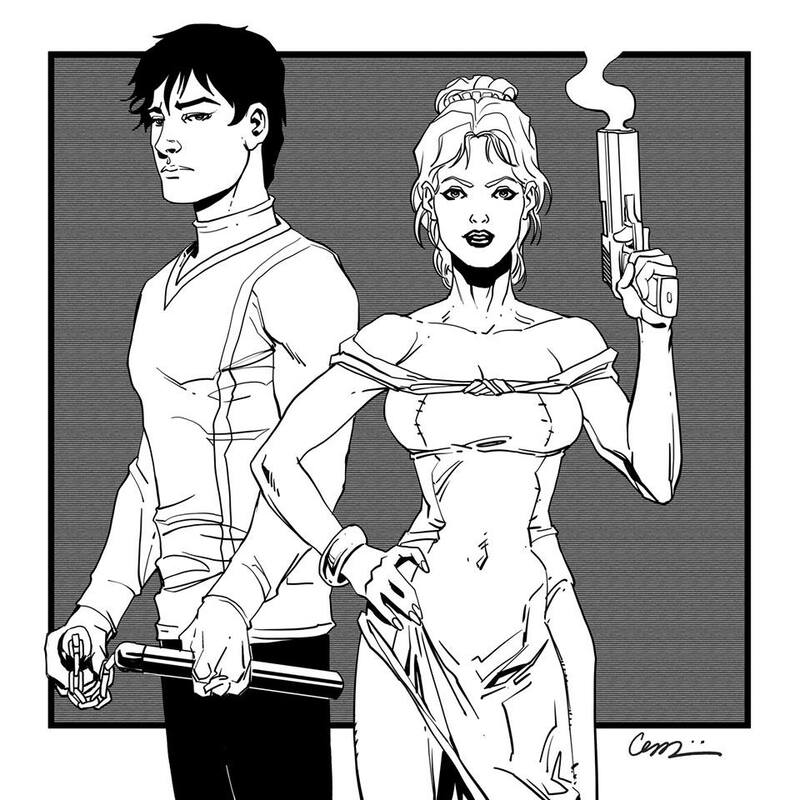 Meanwhile artist Cesar Feliciano continues to do up sketches of Jin & Tonik, the two heroes of our proposed graphic novel series which he hopes to begin drawing in mid-summer. 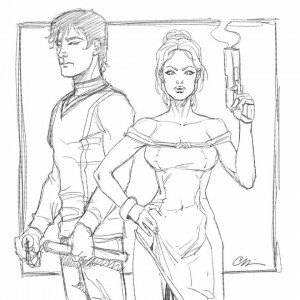 To date the Air Chief has written the first two chapters in this mega action-adventure saga and they total 80 pages. Cesar tells us he has loose laid out the first 60. Wow. As ever we’ll keep you posted when the on-line funding campaign begins to make this project a reality. 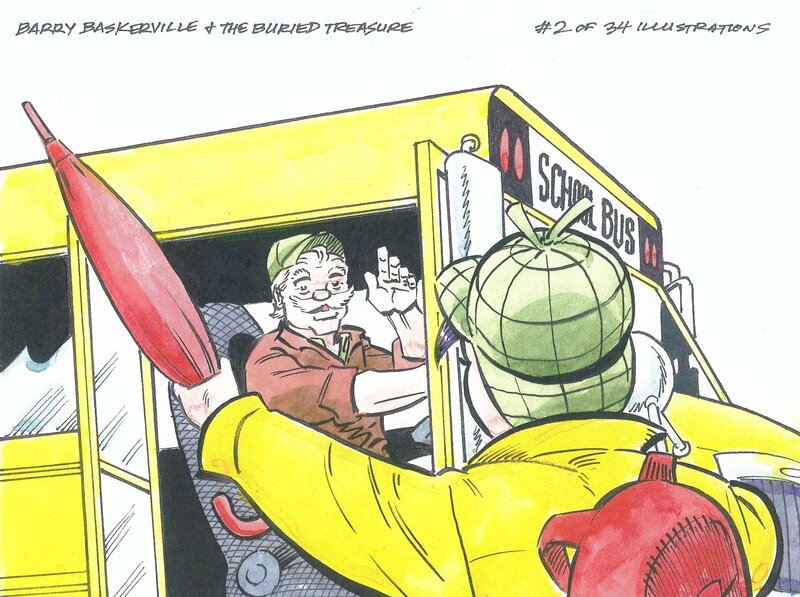 Artist Gary Kato just turned in all 34 color illustrations for BARRY BASKERVILLE & THE BURIED TREASURE. This is the 6th entry in our children’s book series featuring Barry Baskerville, the boy who wants to grow up to be Sherlock Holmes. In this piece, the Air Chief thought he was greeting Art Director Rob Davis. 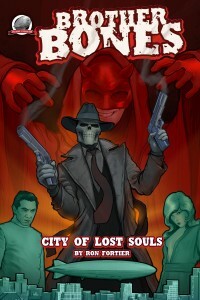 With luck, we’ll have this book assembled and out shortly after we come home from the Windy City Pulp & Paper Con. And that’s it for this go round, Loyal Airmen. Next week we’ll have the results of the Pulp Factory Awards winners and hopefully some fun photos of the con. Till then, have a good weekend and see you back here next Friday. Greeting Loyal Airmen, it has been a while since we brought you any new updates on our third issue of Front Range Tales. 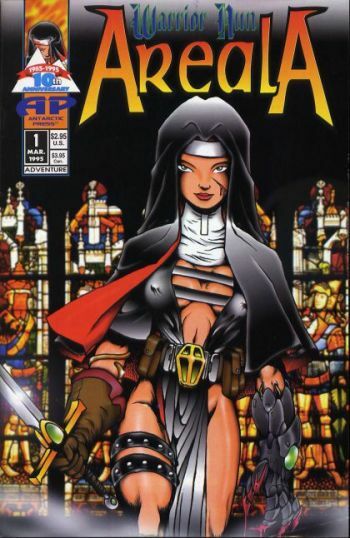 As you’ll recall, this is the comic series completely written by our writing students at the Front Range Community College. Last winter we wrapped up our third ten-week class and each of our seven student turned in their six-page scripts. The Air Chief then sent them off to seven professional artist to illustrate. 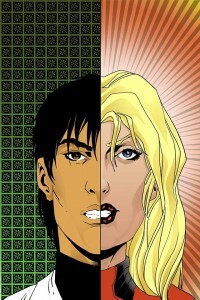 To date five have been completed and we are awaiting the last two strips to put the comic together. 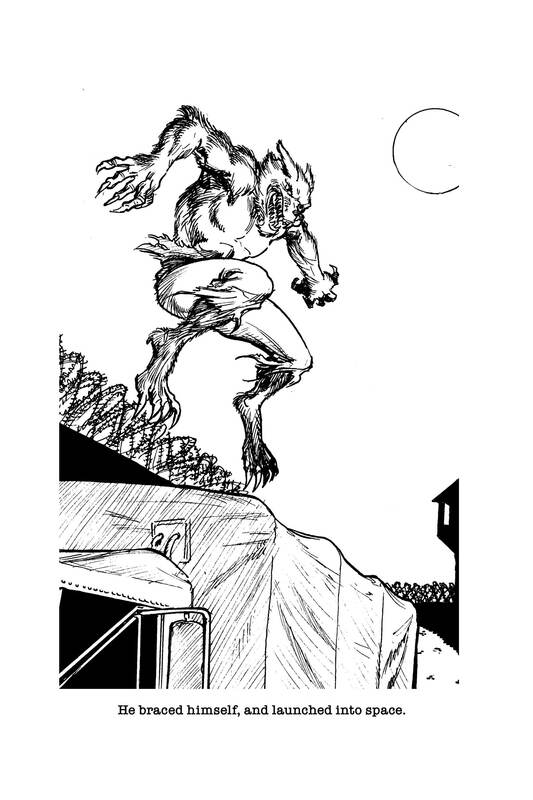 Above is a page from Terry Crowley’s sci-fi story as illustrated by fellow student, and amazing artist, Zane DeGaine. When the Air Chief reported to the class that finding seven pro artist to do these strips (for free) would be difficult, Zane told me after class that he would gladly volunteer to draw one of those stories. Meaning, not only would he write a script himself, he would also draw one written by one of his classmates. 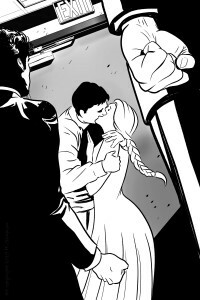 And that’s who Zane DeGaine is, a truly wonderful, kind and super talented fellow. His work for Terry’s story is nothing short of stunning and we should be see it completed by the end of the week. In the meanwhile, we need to bug artist Sivlestre Szilagyi to finish his tale…the one that Zane wrote. We’ll keep you posted. One of the things the Air Chief has always loved about the classic pulps were the truly fantastic villains put forth in those yellowed pages. Perhaps none so representative of the “dastardly bad-guy” as Paul Ernst’s creation, Doctor Satan. Ernst invented Satan as an assignment from the editor of Weird Tales who thought having an on-going series of such a character would help sales. And so along comes the red-clad, horned helmet wearing menace who uses both science and dark magic to threaten society. 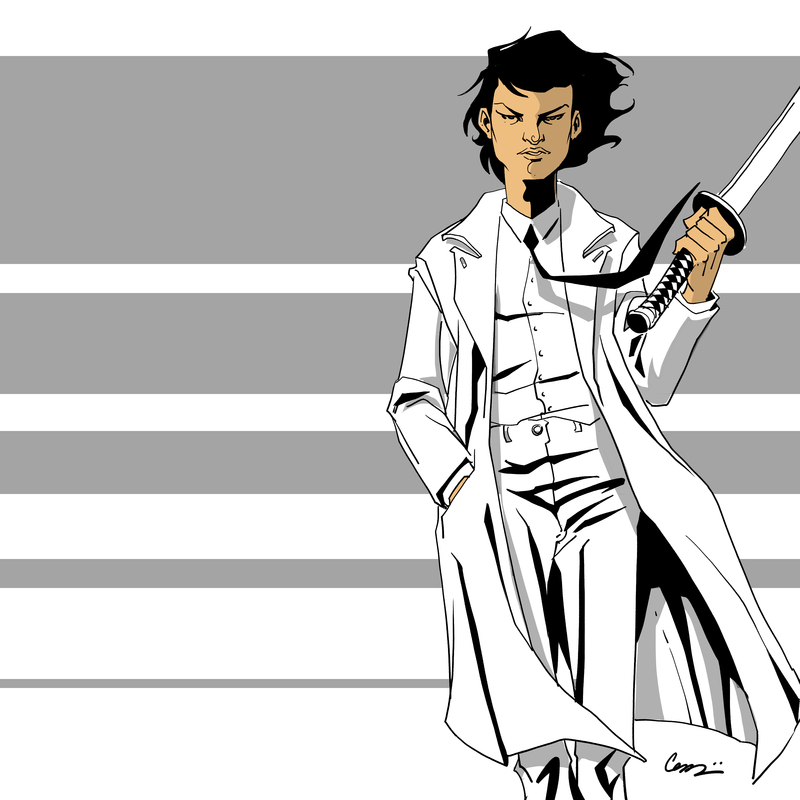 Of course Ernst also gave us the dashing occult Detective Ascott Keane to combat the red-scourge. 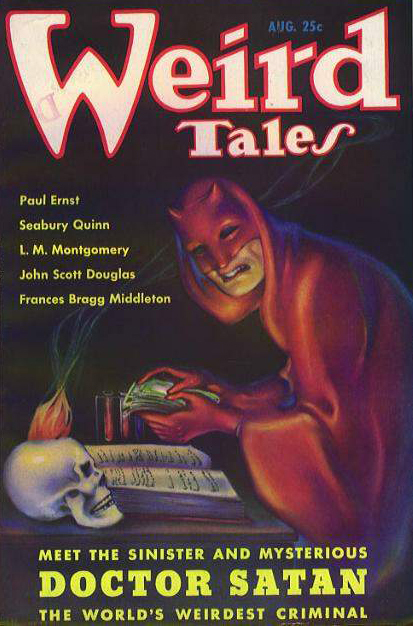 In the end, fans, use to the diversity of stories in each of the popular magazine, cried long and loud in their displeasure and after only a few tales, Doctor Satan was no more. No more, that is until the advent of New Pulp. 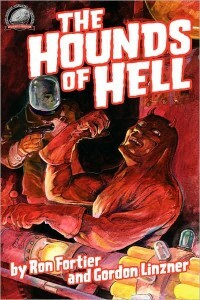 Having discovered Doctor Satan via a small reprint booklet published by the late author and pulp historian, Robert Weinberg, we convinced New York fantasy & horror writer Gordon Linzner to join us in writing a brand new Doctor Satan wherein he battles the Moon Man; another classic character for the pulps only this one a hero. 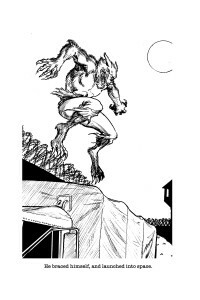 The end result, first pen almost fifteen years ago, was the novella THE HOUNDS OF HELL. When Rob Davis and the Air Chief kicked off Airship 27 Productions, it became one of our very first titles. One of the first fans of that effort was our colleague writer Barry Reese. 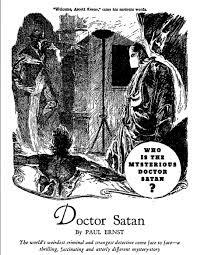 Barry also took a shine to Doctor Satan and soon added him to his own pulp series featuring the Peregrine. He would do so several times and each new story a gem. Of course we were not unaware of these stories and often thought about some day writing the character again. That opportunity finally arrived last year when we were putting together the latest collection of Brother Bones stories. 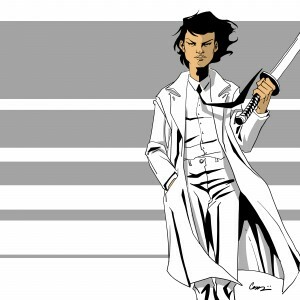 A germ of an idea surfaced wherein Dr. Bugosi, the mad scientist of Cape Noire, wanted to build/clone a superman who would be able to defeat the undead avenger. To do so he needed not only scientific know-how, but a little arcane magic as well. Thus he recruits none other than the mysterious Doctor Satan. Writing the story that became “The Synthetic Man” was a hoot from start to finish as it was pretty much like old-home-week for the Air Chief. And reuniting with this legendary villain a “hellish” delight. Both “The Hounds of Hell” and “Brother Bones – City of Lost Soul” are available at Amazon. If you’ve never read either, maybe now is the time to do so. 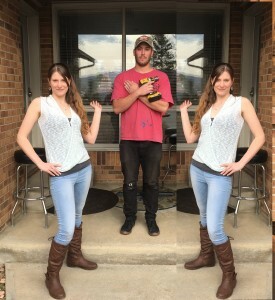 File this under seeing double. Jamie Bonjour (on right above) recently returned home after doing missionary work in South America. While there she met a gentlemen who reminded her totally of the Air Chief. 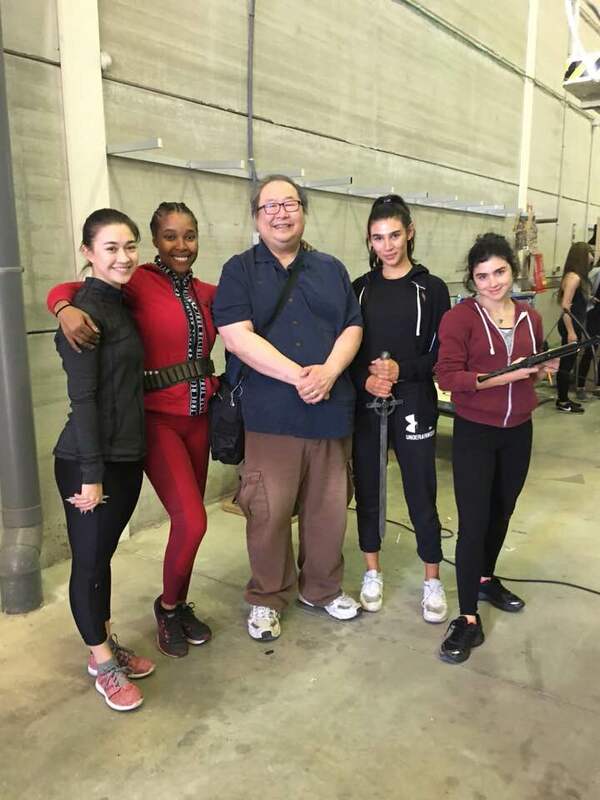 Hmm, maybe our stunt double, you think? They say all of us have a look-alike in this world. Obviously this fine fellow is one of mine. 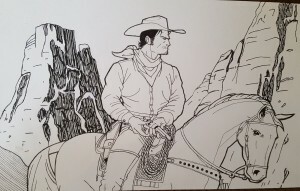 Finally, we’re going to end this week with a western illustration by artist Jeff Sherwood. Jeff heard we at Airship 27 Productions are always on the hunt for new illustrators and approached the Air Chief a little while ago saying he’d be interested in working for us. As we are looking to get another volume of “Masked Rider – Tales of the Wild West” into production, we asked Jeff to do us a cowboy sketch and here it is. 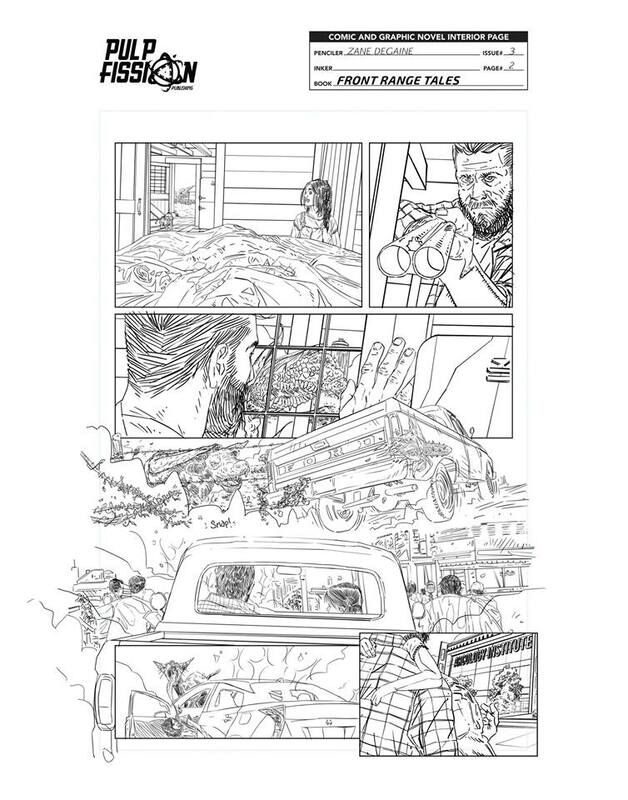 Needless to say, that piece won us over and Jeff is now working the actual illustrations for that book. And there you have it for this week, Loyal Airmen. As ever, thanks so much for stopping by. 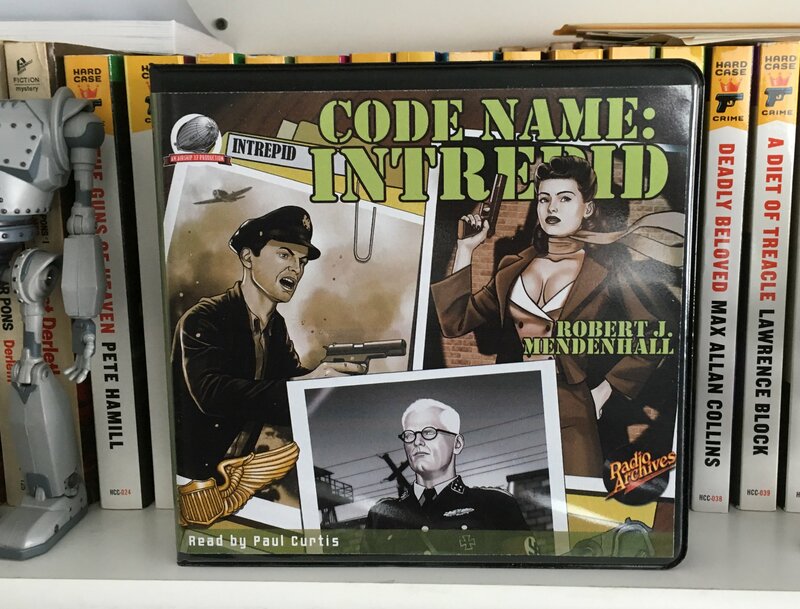 Greetings Loyal Airmen, we’re going to kick off this week’s Flight Log with the news of our latest Airship 27 Productions title wherein we bring back a classic pulp hero. This was the top secret project we started hinting back in the early Fall of 2018. For the uninitiated, Hugh “Bulldog” Drummond is a British fictional character, created by H. C. McNeile and published under his pen name “Sapper”. The first of his ten Drummond novels was published in 1920. He would later write four short stories, four stage plays and a screenplay before his death in 1937. The stories were then continued by his friend Gerard Fairlie between 1938 and 1954. A Bulldog Drummond radio series ran on the Mutual Broadcasting System from April 1941 to January 1949. There were 24 Bulldog Drummond movies made between 1922 and 1969 with fifteen actors playing the part of Drummond. John Howard holds the record at seven made between 1937 and 1939. Other actors included Ronald Coleman, Ray Miland, Walter Pidgeon and Richard Johnson. Ours is a modernization of the old series, as devised by the Air Chief and writer I.A. Watson. Whereas the original novels were terribly racist, and a product of their times, it was thought the smartest way to leave that ignorant bigotry behind was to simply update the characters. In the first book of what will be an on-going Airship 27 series, we meet retired British Captain Hugh Drummond and the rest of the cast, made up primarily of his team from the British Special Forces known as the SAS. 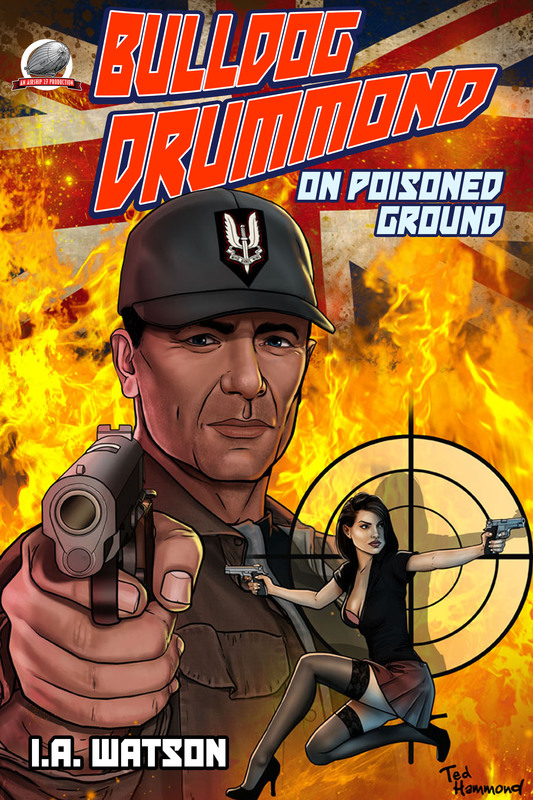 After retiring from the Army, Drummond is bored with civilian life and post an ad in the London Times stating he is “looking” for adventure…and in the end gets more than he bargained for. “On Poisoned Ground” is a cover to cover action roller coaster ride we are thrilled to offer our Loyal Airmen. In other words, Bulldog Drummond is back! 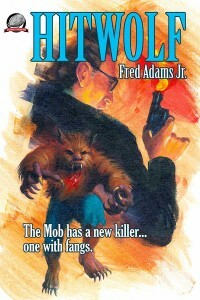 Our second Airship 27 Productions release of the week is “FRED ADAMS JR – Pulp Writer ” and it showcases the work of New Pulp’s most talented and prolific writer, Fred Adams Jr. A retired college teacher, Adams burst on the New Pulp scene several years ago with his novel “Hitwolf,” from Airship 27 Productions. 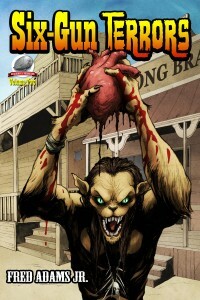 It tells the story of a Green Beret captured by Mob in the 1970s and turned into a werewolf assassin. 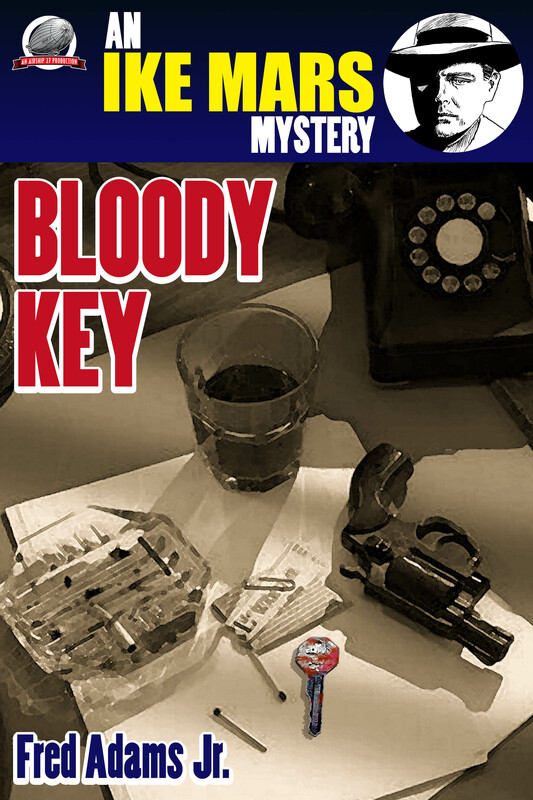 Later Fred sent us his very first novel, a mystery entitled, ‘Dead Man’s Melody,’ and we happily put that out.” What we didn’t realize at the time was both books were intended to be the first entries in on-going series. By the time Adams had submitted “Six-Gun Terrors,” a story about two Texas cowboys who encounter supernatural monsters, the writer’s master goal had become obvious. He wanted to produce as many on-going series as he was capable of writing. 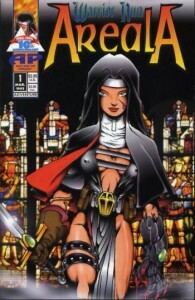 Following on the heels of those first three series debuts, Adams then offered up C.O. 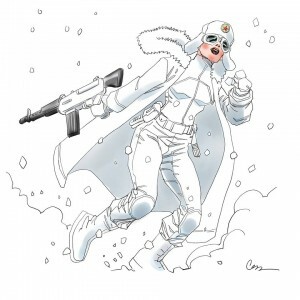 Jones, a World War II veteran who, during the war years, belonged to an elite squad that dealt primarily with magical threats to the Allies. After several C.O. 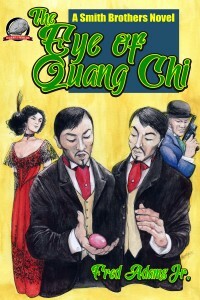 Jones novels, came “The Eye of Quang Chi,” a mystery set in San Francisco during the turn of the century and starring the co-joined Chinese-American Smith Brothers. 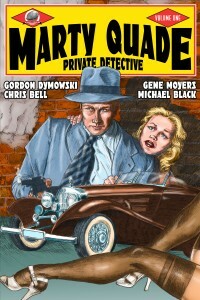 Adams latest pulp series features Ike Mars, a 1950s private eye who was struck twice by lightning. The result of these near-death events left his face malleable enough that he can mold his features to look like other people for a short time. 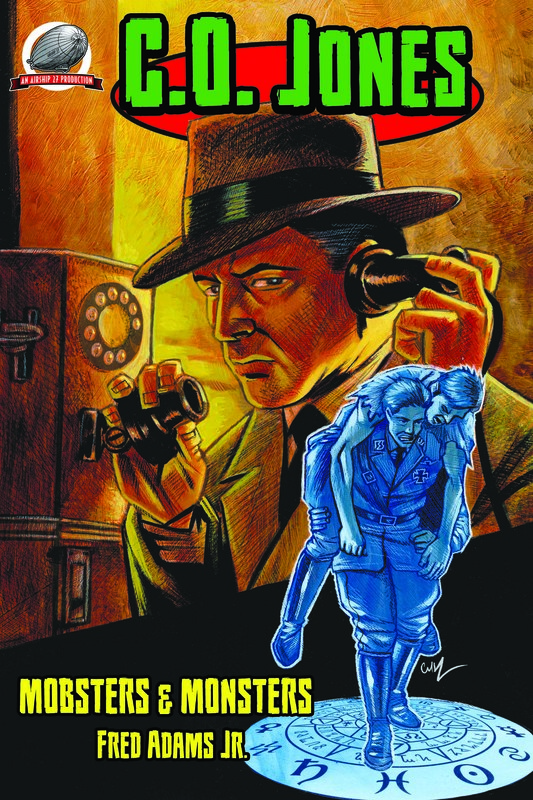 It soon became clear to the Air Chief and Airship 27 Art Director, Rob Davis, that Adams prodigious volume of great pulp stories should be showcased in a way as to draw attention to all these various series. The answer to that challenge was to produce a “sampler” collection and they put the idea to Adams. 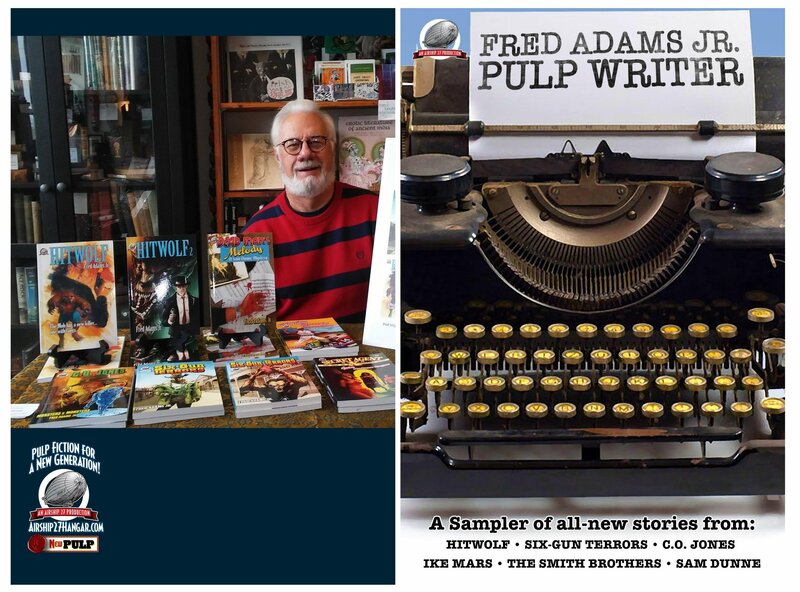 He was only too happy to participate and thus, the new “Fred Adams Jr. – Pulp Writer” features six brand new pulp thrillers culled from his current six on-going Airship 27 series. We had a blast putting this book together. Rob did all the interior illustrations and the cover. It is our hope the book will show fans of his work some of the other series they may missed, as well as make him lots of new readers. The astounding epilogue here is that Adams is currently creating a seventh series. Fred Adams Jr. is very much pulp writing machine! As ever the book is now available at Amazon in paperback and on Kindle. 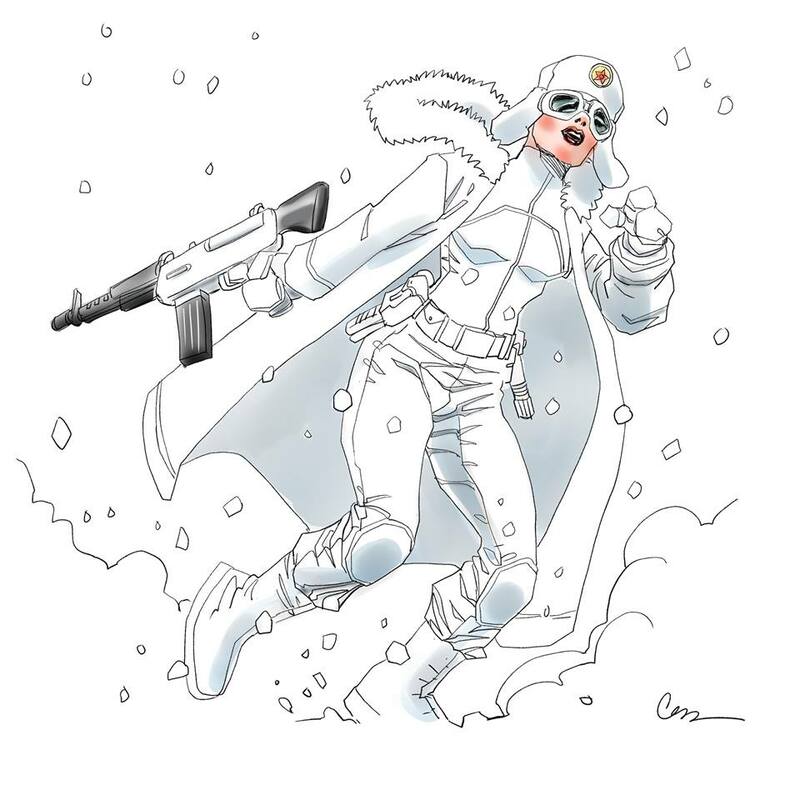 Finally, we thought since this week’s Flight Log was showcasing our two latest titles, we’d give all you Loyal Airmen a peek at the interior illustrations available in each book. Above to the left is an illo from the Bulldog Drummond book by artist Howard Simpson. To the right is an illo by our own Rob Davis from Fred Adams Jr – Pulp Writer. Interior illustrations are one something we take great pride in with Airship 27 Productions. Enjoy. Greetings Loyal Airmen, one of the things the Air Chief and partner Rob Davis are always happy to see is one of our Airship 27 creators achieve success in their chosen field, be it art or writing. Several of the years have gone on to bigger and better things and we were just reminded of that recently. 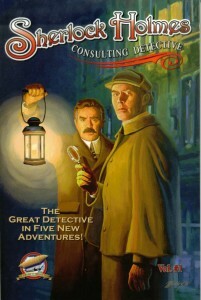 One of the first cover artist work with us was Mark Maddox and his cover for our very first Sherlock Holmes Consulting Detective even won him a Pulp Factory Award. 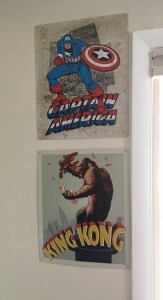 Mark did several other covers for us before moving on to bigger and better gigs. Over the years we’d see his work on the covers of several popular sci-fi and horror magazines. Then the other day, we saw the above Blu-Ray DVD cover for a soon to be released Hammer Film Horror Classic and immediately we recognized the style. Sure enough, upon inspection at the lower right hand corner we found Mark’s signature. We’re truly happy for Mark, he’s only gotten better and better. Last week we related how the partnership between Airship 27 Productions and Radio Archives had expanded so that they are now producing audio CD sets of our books. 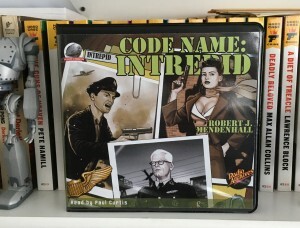 We also displayed the cover for that first set, CODENAME – INTREPID. Well this week, Radio Archives’ Managing Director, Tom Brown, kindly send us one of these beautiful sets. We couldn’t be happier. Radio Archives has been producing Old Time Radio packages for a long time and they are considered the best such studio in the business today. We are thrilled and honored to be working with them. 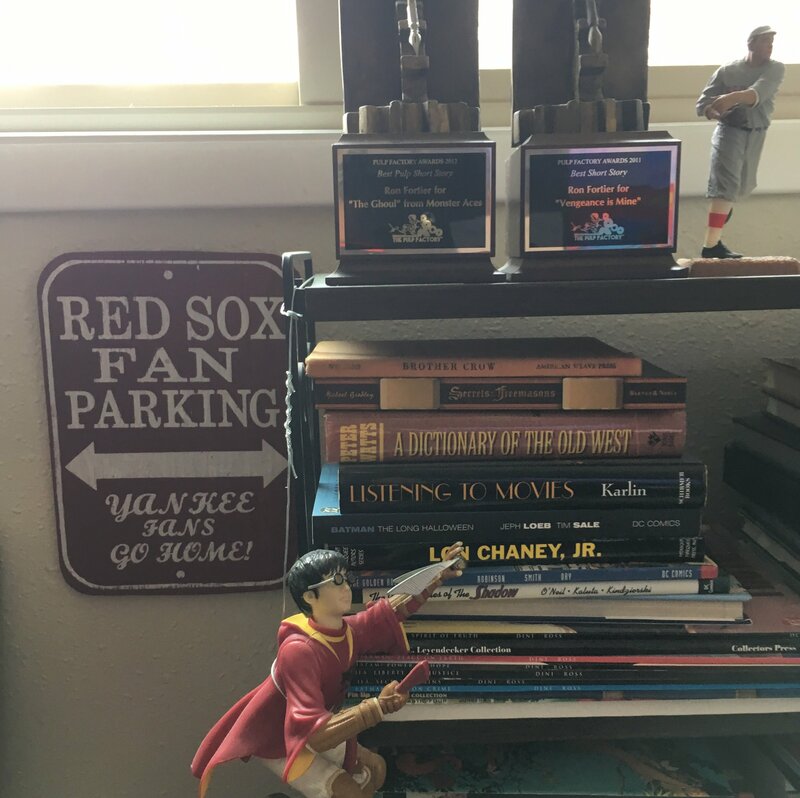 Both Valerie and the Air Chief have been delighted at the opening of Spring Training both in Arizona and Florida and we’ve even watched a few Grapefruit Leagues with our beloved Red Sox. The World Champions of 2018 seem to be in good shape and most of their roster is back this year. Something that doesn’t happen too often in this age of Free Agency. Of note is the return of the best outfield squad in baseball, the Killer Bs; Andrew Benentendi at left, Jack Bradley Jr. at center and Mookie Betts at right. Last year, Bradley and Betts walked off with the Golden Glove awards for playing their respective positions. No team has ever had it’s outfield battery win all three spots. With Benentendi’s continued maturity in playing the Green Monster, there does exist the possibility that this could be the season that record is finally achieved. We shall see, with fingers crossed. GO SOX! 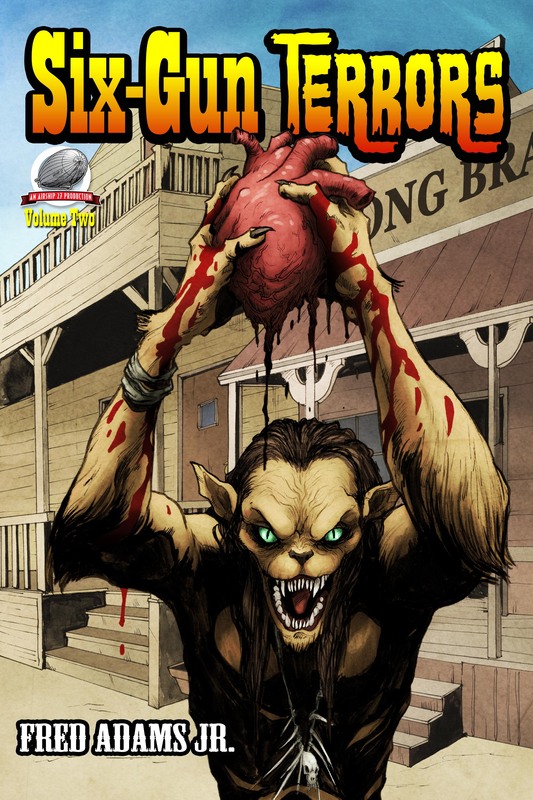 The official ballot for this year’s Pulp Factory Awards has been announced. Congratulations to all the nominees. The ballot can be found online at https://goo.gl/forms/SnofAQANqFmOLW1l1 Voters have until Friday, March 15 to vote. You may vote in as many of the five categories as you wish, but you are limited to one vote per category. We are again using electronic ballot via Google forms. 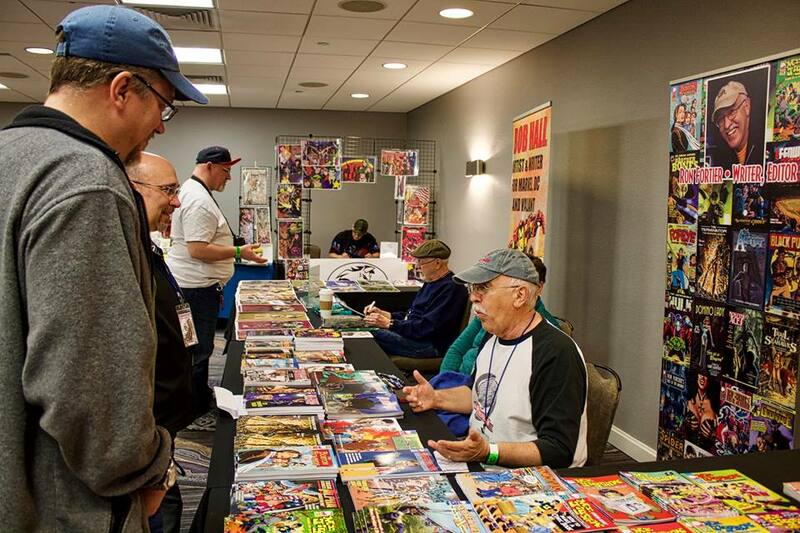 After March 15, the committee will tally all of the electronic votes viahttps://goo.gl/forms/SnofAQANqFmOLW1l1 and the winners will be announced at the Windy City Pulp and Paper Convention at the Westin Lombard Yorktown Center, outside Chicago, IL, on April 12, 2019. Questions and concerns should be directed to PulpAwards@gmail.com. This will insure a more prompt response than reaching out to individual committee members. Thank you for your interest, and looking forward to your votes! And there you have it for this week’s Flight Log Loyal Airmen. As ever, thanks for stopping by. 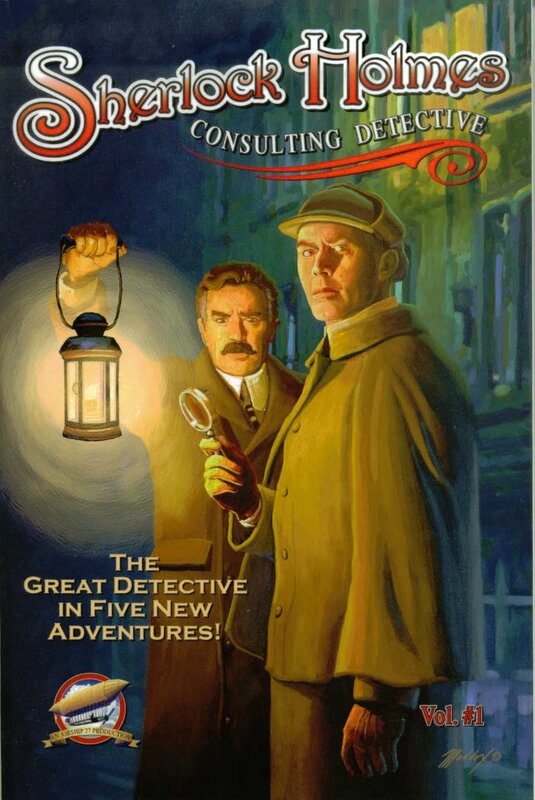 Greetings Loyal Airmen, for the past few weeks we’ve discussed the new volume of our best selling series, Sherlock Holmes Consulting Detective. As of today, that book, Vol 13, is now up at Amazon. The book itself features stories by I.A. Watson, two in fact, then one each by S. Subramanian, Fred Adams Jr. and Dexter Fabi. All are terrific Holmes & Watson mysteries. As always, Art Director Rob Davis did the great interior illustrations. The fun of this volume was artist Michael Youngblood’s cover in which he pays homage to the late illustrator, Sydney Page, who did so many of the illustrations for the original Conan Doyle stories in The Strand Magazine. 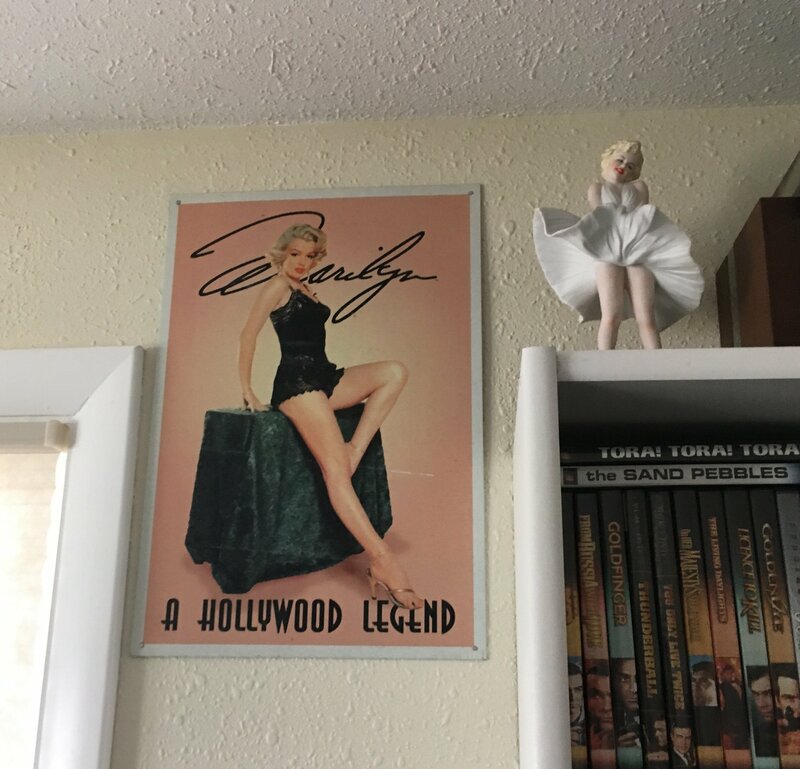 We saw this as a way for all of involved with the series to acknowledge the artistic contributions Mr. Paget made to the history of the Great Detective. As ever the new volume is on sale at Amazon in both paperback and on Kindle. We thank you all you Loyal Airmen for your continued support. 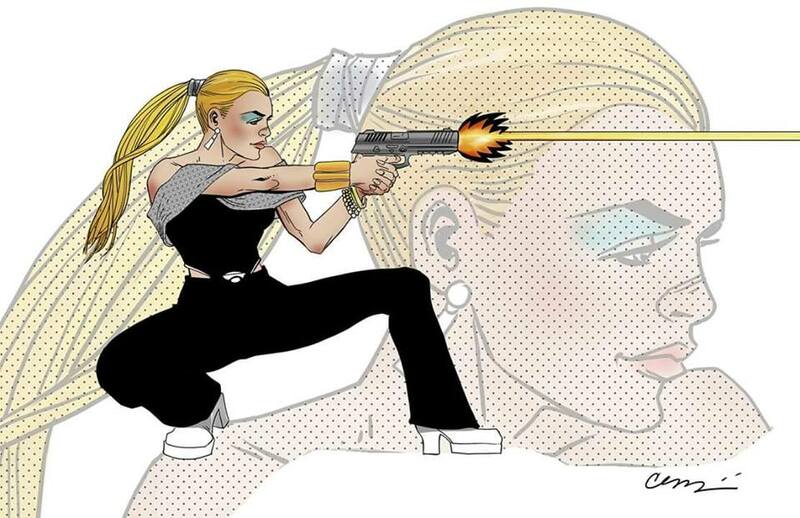 It is obvious by now that artist Cesar Feliciano loves how the Air Chief is developing his original graphic novel concept “JIN & TONIK.” Above we have Russian commando turned assassin, Captain Darya Tonikova. She is one tough cookie and we too are eager to see this project develop. Once Cesar actually starts work on the first two chapters we’ve penned, then his plan is to start a funding program on-line to pay for everything. 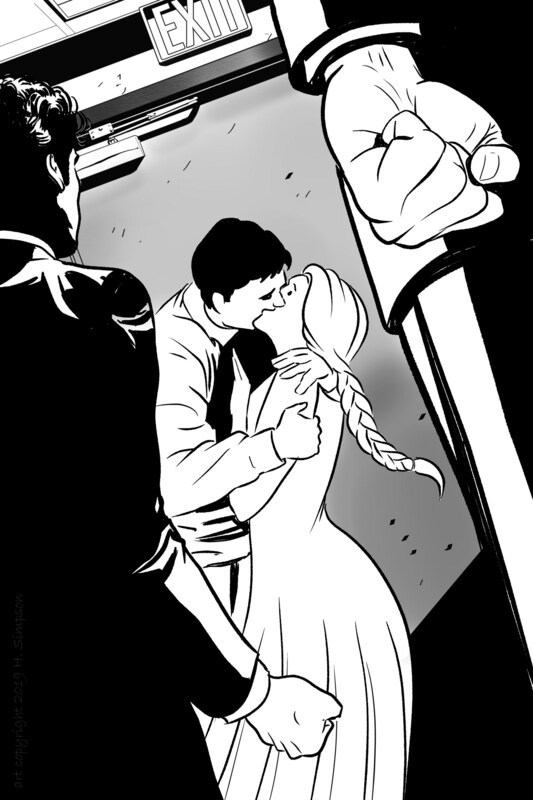 At which time, whether this comic sees publication or not will depend entirely on our fans. For the past several years Radio Archives, a leading audio book recorder, has been partnered with Airship 27 Productions. 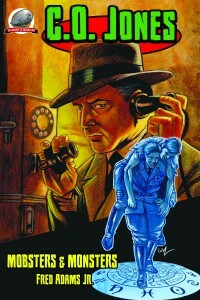 In that time, Radio Archives has produced 125 Airship 27 audiobooks and made them available via Amazon-Audible.com. Effective Friday March 1st, 2019, Radio Archives will take over complete production of future Airship 27 titles and for the very first time sell them via their own popular website. 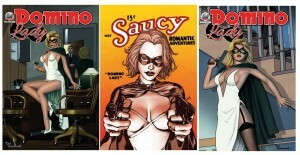 Not only will New Pulp fans be able to purchase digital copies of these books, but CD sets as well. This is a first for Airship 27 Productions. Our association with Radio Archives has been nothing but beneficial to our little company. With their recordings they have greatly increased our fan base. In fact this new evolution of having our books available on their site immediately opens 27 new distribution channels previously out of our reach. Naturally that number 27 is a definite good omen for us. The first Airship 27 title to sell on the Radio Archives web store will be the recently released “CODENAME – INTREPID” by author Robert J. Mendenhall and is read by Paul Curtis. Fans can purchase either the digital download or the CD beginning on Friday. Also worth noting, all new titles will sell at a discounted 50% off cover price only during the first six days of the book’s posting. We urge our Loyal Airmen to take advantage of this truly amazing deal and to also sign up for the Radio Archives Newsletter so that they do not miss future title releases. And that’s it for this week’s Flight Log. Thanks for stopping by and see you next Friday. Greetings Loyal Airmen. 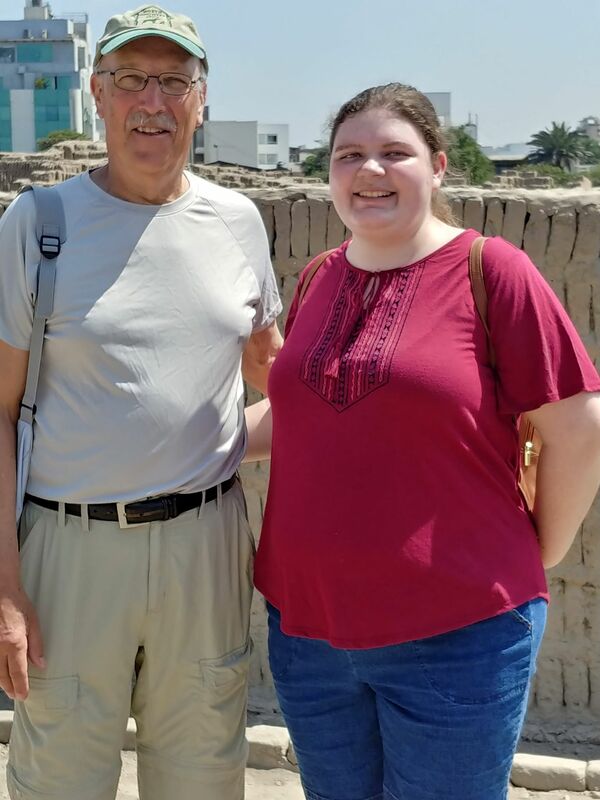 Years ago, when our granddaughter Chelsea, was small, we’d sit with her and watch the Disney cartoon series, Kim Possible. The idea focused around a teenage girl who just happen to fight crime with the aid of her friend, Ron Stoppable, and a naked mole rat named Rufus. The animation was excellent and the stories tons of fun. So jump ahead a decade or so and now Chelsea has graduated from college and is a working young lady. 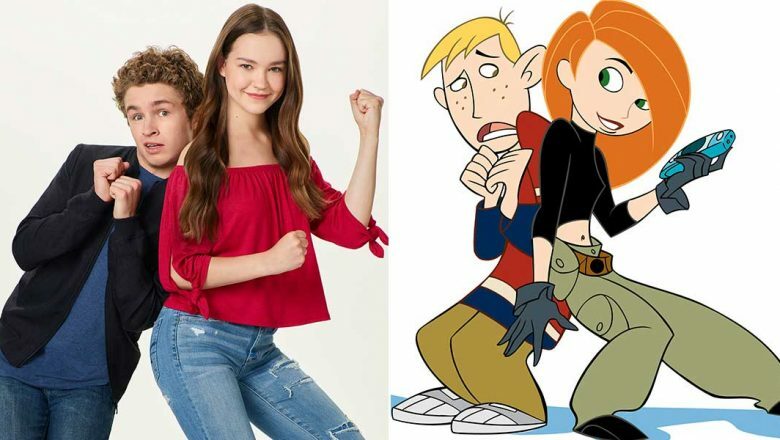 Meanwhile, Valerie and the Air Chief are surfing the TV channels the other night when much to our delight we discover Disney has made a new, live action Kim Possible movie. We sat back and enjoyed it immensely. Just as much fun as the old cartoon series. File this one under never say never. As most Loyal Airmen know, the Air Chief has been a Sherlock Holmes for ages. 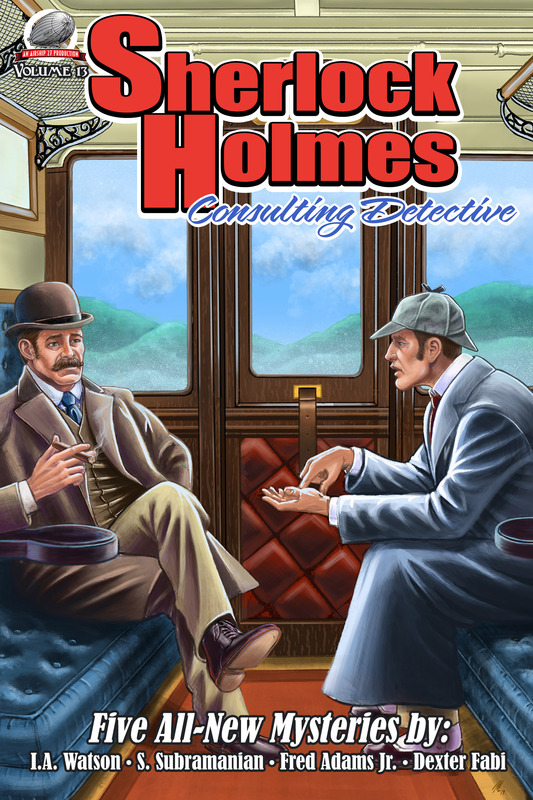 And having the fun of publishing the bestselling series, “Sherlock Holmes – Consulting Detective,” has been a special joy the past ten years. 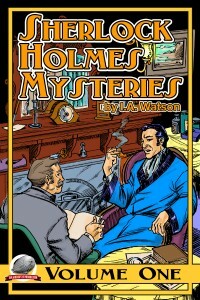 Still every now and then a fan would inquire as to why the Air Chief didn’t write a Holmes tale. Well, the answer was simple enough; we just didn’t feel comfortable capturing Dr. Watson’s voice. 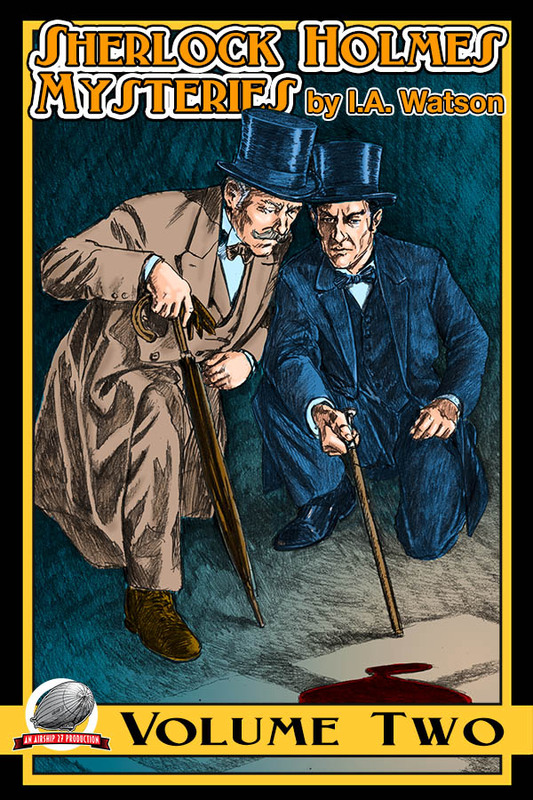 Of course everyone knows, Holmes creator, Sir Arthur Conan Doyle, wrote most of the stories in first person as told through Holmes trusted companion Dr. Watson. Thus for any writer to write a new Holmes story, they first have to capture that very distinct voice. 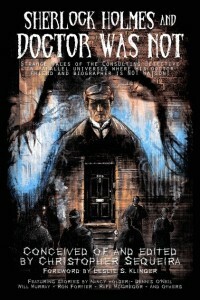 Happily lots of super talented writers can do that, much to all Holmes fans, including the Air Chief. Whereas we simply cannot. It’s beyond our style and approach to writing. 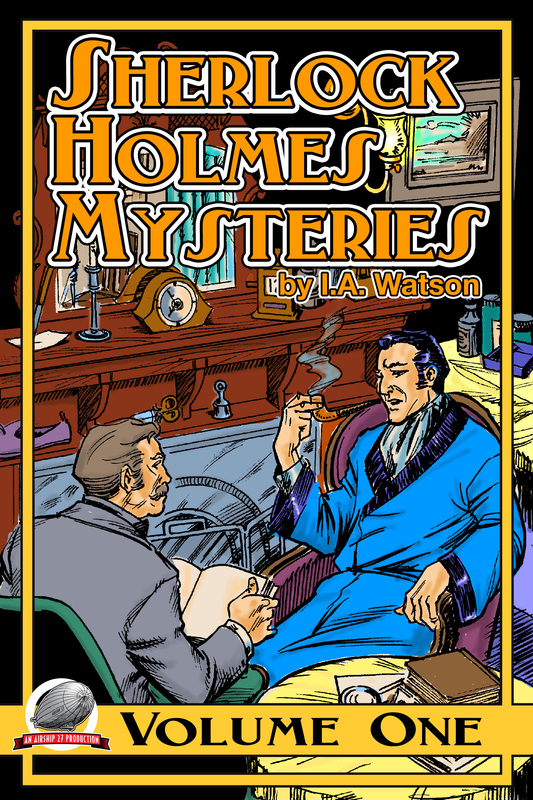 Then several years ago, New Zealand writer and editor, Christopher Sequeira wrote saying he was putting together a brand new Sherlock Holmes anthology in which there would be NO Dr. Watson. 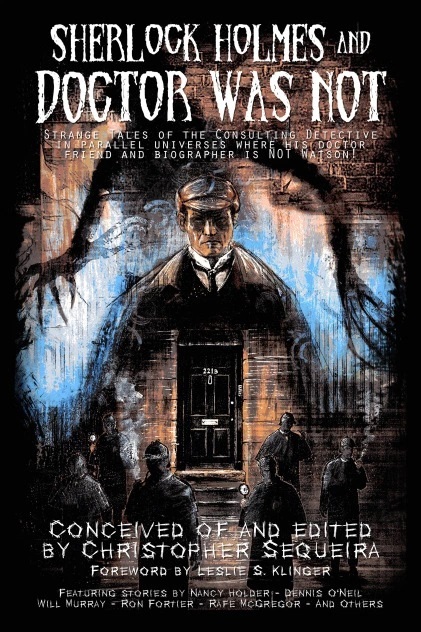 Meaning that all the stories had to feature Sherlock Holmes accompanied by a “different” doctor. Christopher, knowing of our Airship 27 series, sought us out inviting us to contribute a story. At first we were ready to politely decline. Happily the Air Chief began to rethink the whole Dr. Waton’s voice element. This book would not have that limitation at all. After a few days mulling it over, we came up with an idea totally different (we hope) than had even been done before and asked Christopher is our approach would be acceptable to his concept. To our delight, he said our idea was totally fine for this anthology and gave us the green light to write the darn thing. Early this week, Christopher announced on-line that the book would be released on June 14th and provided a peek at the cover. (See above.) Joining the Air Chief will be this amazing crew of writers; Dennis O’Neil, Nancy Holder, Will Murray, Rafe McGregor, Andrew Salmon, I.A. Watson, J.Scherpenhuien, Brad Mengel, Philip Cornell and Julie Ditrich. 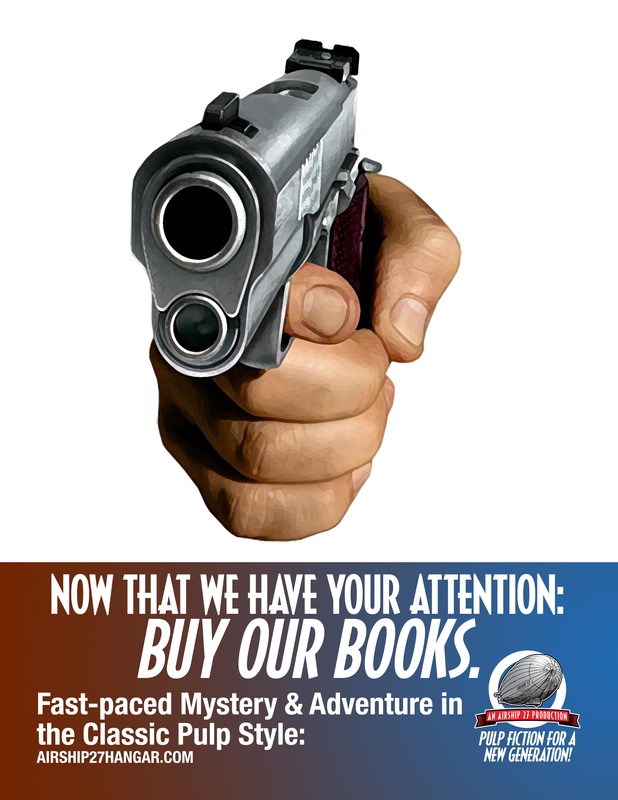 Rest assured Loyal Airmen, when the book is published and available, we’ll let you know right here. The good folks behind the Comicfest Denver/Starfest Convention have started promoting on social media for this years show. Again to be held at the Marriott Denver Tech Center from April 26-28. Above is a picture of last year’s show, with the Air Chief talking with fans. Val is hidden behind us, and that’s artist Bob Hall to our right. Beside yours truly, the other comics guest this year will include David Ross, Dan Green and Vic Carrabotta. We had so much fun at this show last year and are looking forward to going back. 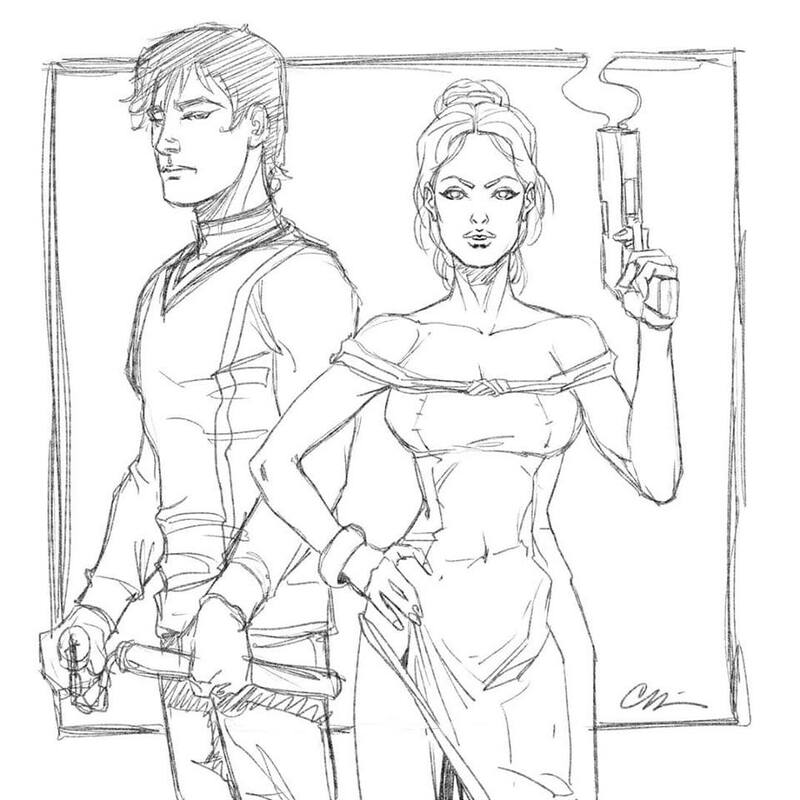 Our pal, artist Cesar Feliciano is experimenting with different drawing style in preparing to start work on the first chapter of our new comics series, JIN & TONIC. Above is one such sample. Personally, we love it. And that’s it for this week, Loyal Airmen. Thanks as ever for stopping by. 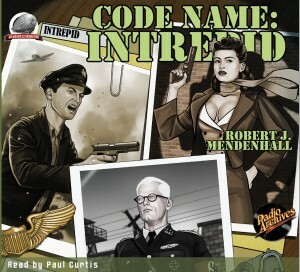 Greeting Loyal Airmen, one again, Airship 27 Productions has released a brand new title. 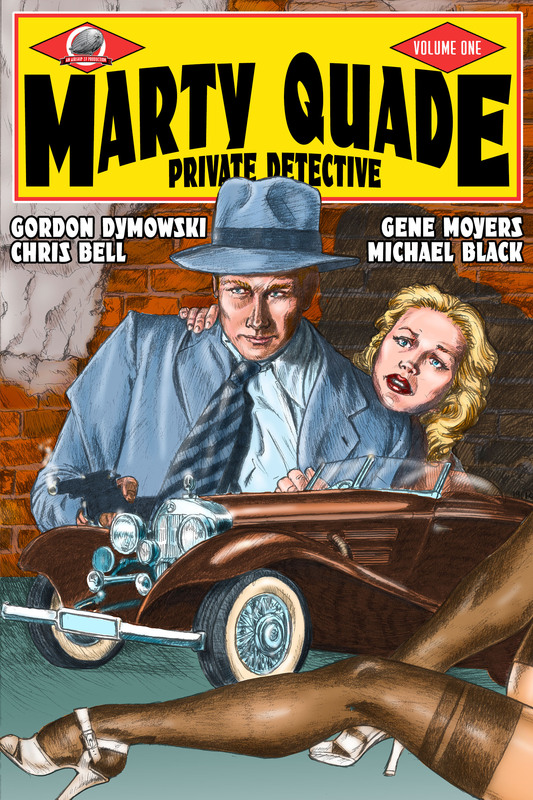 Brian Loner provides 12 black and white interior illustrations while Airship 27 Productions’ own award Winning Art Director, Rob Davis, the cover, which is our homage to that old classic pulp mag. 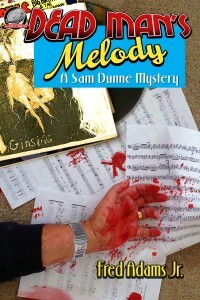 As ever book is available from Amazon in both paperback and on Kindle. Thanks always for your support, Loyal Airmen. 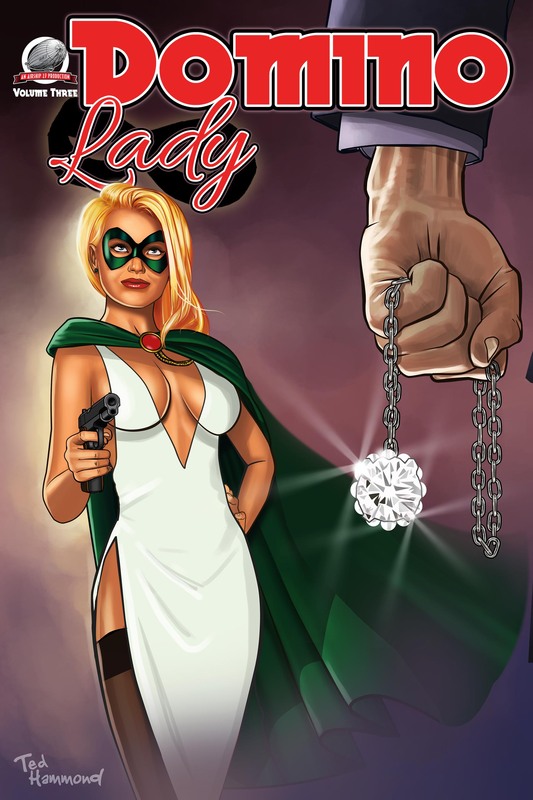 The Air Chief is also excited to tell you that we’ve begun work on our third Domino Lady anthology and once again two of the finest artists in New Pulp will be on board. 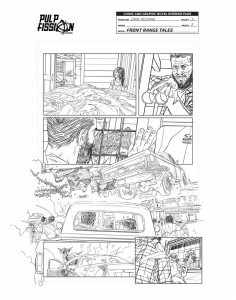 James Lyle will be providing the 12 black and white interior pieces (that’s his work in the middle above) and Ted Hammond is doing the new cover. Domino Lady was one of the very few female masked avengers during the classic days of the pulps. She is a great character we are thrilled to be bringing all of you her newest adventures. 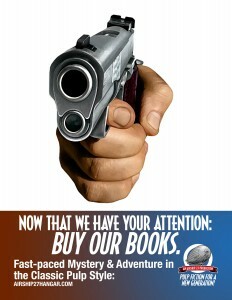 Recently while strategizing how to market Airship 27 books, Art Director Rob Davis came up with this flyer. We are now giving it out to all our writers and artists to post freely anywhere they want to. Any Loyal Airmen reading this, feel free to do the same…and thanks. 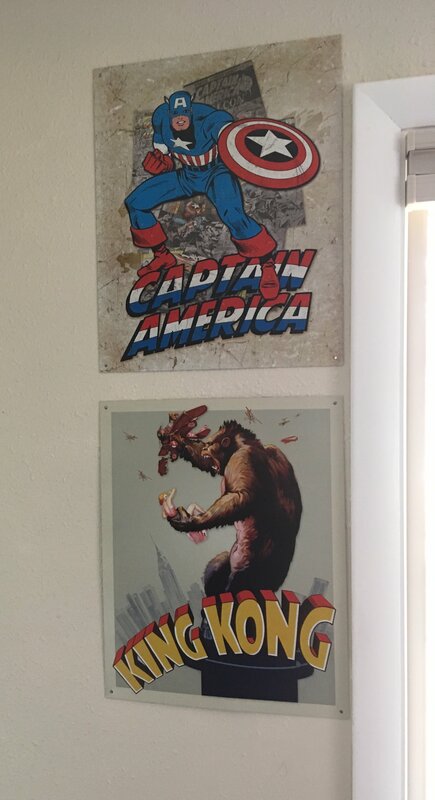 Finally, we thought you Loyal Airmen would like to see some of the new additions to our office. We’ve a nice collection of tin plates, all reflecting something we have interest in. 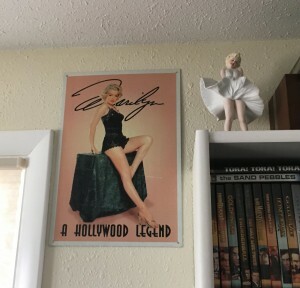 The three newest feature Captain America, our favorite comic book hero, King Kong, our favorite movie of all time and Marilyn Monroe, one of our favorite stars from the days of classic Hollywood. The new Wonder Woman print was a Christmas gift and we’re happy to have it up finally. 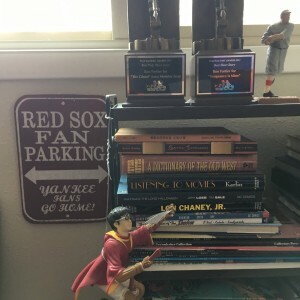 As well as the Red Sox parking sign given to us from our oldest son, Scott. 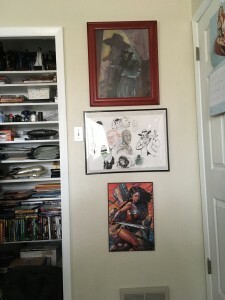 As you can see, clutter rules in our inner sanctum and inspires us daily with new ideas. We hope all you Loyal Airmen have similar fun decorations and toys. See you next week.